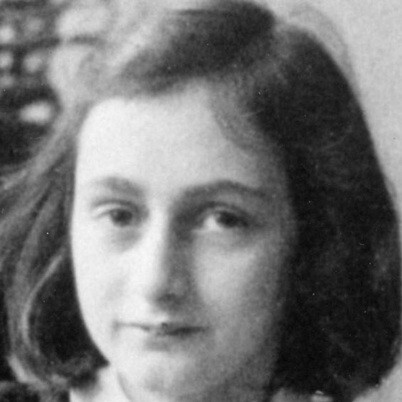 Anne Frank's full name was Annelies Marie Frank, and she was born June 12, 1929- March 1945, and was born in Frankfurt, Germany, and died in Lower Saxony, Germany. Anne Frank was just 15 years old at the time of her death, one of more than 1 million Jewish children who died in the Holocaust. She received a diary for her 13th birthday, and has loved writing in it since and she became a journalist as she documented her life. She went to the Sixth Montessori School. On September 3, 1944, Anne, along with her mother, Edith, her sister, Margot, and her father, Otto, boarded the last transport from Westerbork to Auschwitz-Birkenau. Her diary was published after the war in many languages and is used in thousands of middle school and high school curricula in Europe and the Americas. Anne Frank has become a symbol for the lost promise of the children who died in the Holocaust. 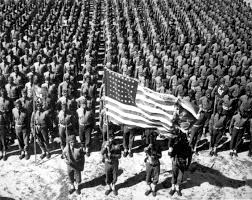 (1939-1945) More than 38 million people died, many of them innocent civilians. It also was the most destructive war in history. Fighting raged in many parts of the world. More than 50 nations took part in the war, which changed the world forever. For Americans they were fighting to defeat tyranny. Most of Europe had been conquered by Nazi Germany, which was under dictator Adolf Hitler. 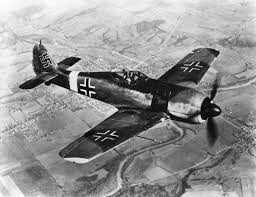 The war in Europe began with Germany's invasion of Poland in 1939. Wherever the Nazis went, they waged a campaign of terror, mainly against Jews, but also against other minorities. In Asia and the Pacific, Japanese armies invaded countries and islands. On December 7, 1941, Japanese planes bombed Pearl Harbor, Hawaii. The next day, the U.S. Congress declared war, taking the U.S. into World War II. Anne Frank is a Jewish girl who had to go into hiding during World War Two to escape the Nazis. She kept a diary while in hiding at Prinsengracht in Amsterdam, documenting her life, and her feelings toward humanity, but also her feelings like worries, fears, and joys. 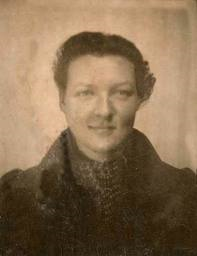 But Anne and the others in hiding were discovered and deported to the concentration camps. 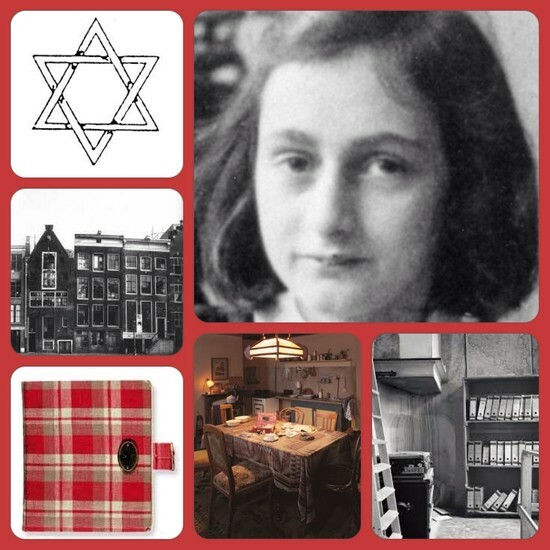 Of the eight people in hiding only Anne’s father, Otto Frank, survives. Anne’s diary demonstrates that war brings out both the best and the worst traits in people. Two in particular characteristics become important in defining poles of character in the annex—generosity and greed. The group’s livelihood depends on the serious and every day risks taken by their Dutch keepers, who are generous with food, money, and any other resources they can share. But Anne contemplates weather or not she gives enough to the other families, because she realizes, she doesn't have it as bad as her other friends who got sent to concentration camps. She wrote her secrets in her diary and shared her experiences, worries, fears and insecurities with it. She talked about things she enjoyed, people she liked, what she hated about her life and described their whole situation. She received it on her thirteenth birthday and she started calling it 'Kitty'. She received it not long before they were discovered in hiding and taken away. This was the year 1942. She did not mean to get it published. Even when Otto got it published, he did not allow for all of it to get published. Many parts from it were censored out which Otto considered inappropriate. These parts have been released now though after about fifty years. Anne asks herself questions about the type of person she is like how she should feel about those on the outside, who are suffering, and is she too selfish and childish. Also a part in that could be questioning why her religion is being targeted and people are dieing because they are jewish. Although Anne finds no easy answers to these questions, she uses them to define who she is and who she wants to be. An important point about Anne Frank's diary is that it was written during the years of her adolescence. She struggled with many typical teenage problems in an enclosed space with little privacy. 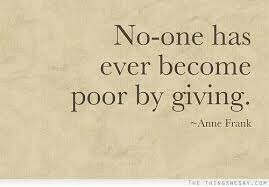 Anne always questions herself and spends most of the diary trying to figure out what kind of person she is. Towards the end of the diary, she comes to a big conclusion that though she may not be the way others would like her to be, she is her own person and she respects herself. Anne’s grandmother appears to Anne in her dreams. To Anne, she symbolizes unconditional love and support, as well as regret and nostalgia for the life Anne lived before being forced into hiding. She imagines that her grandmother is her guardian angel warching over her and is there to protect her, and she think of her when she feels scared or insecure. Hanneli is one of Anne’s best friends who shows up in Anne’s dreams several times as a symbol of guilt. Hanneli appears sad and dressed in rags, and wants Anne to stop her suffering. Because she is Jewish, she got sent to a concentration camp. For Anne, Hanneli represents the fate of her friends and companions and the millions of Jews—many of whom were children like herself—who were tortured and murdered by the Nazis. Anne questions why her friend has to suffer while she survives in hiding. Hanneli makes Anne turn to God for answers and comfort, since there is no one else who can explain why she lives and her friend can’t. Anne Frank is quite an interesting character. I think it’s sad that she lived for only 15 years, 2 of which were spent in fear and hiding in the Annex. Anne Frank was just normal teen-ager placed in an abnormal situation. The way she reacted to the suppressing situation showed her confused, unsure and stubborn teenage personality. Anne Frank pretty much covered everything about her life in that diary. In her book, she is pictured as talkative, cheerful, clever and stubborn. But it’s sad to read about her dreams and know that she didn't live long enough to know that she fulfilled one... to write and be published. She left a legacy she didn’t even picture, and she shared a lot of lessons to the world. She did all that while hiding in the Annex and trying to figure her life out. I would recommend this book to someone in eight grade and above and to mature teens and adults, but it's very insightful and you can learn a lot from her. Also if your interested in a first person point of view of a young Jewish girl in Germany during the times of World War 2.